Thanks for your interest in Flat Earth Trading Co. We are a Tucson,AZ based manufacturer and importer of wood jewelry displays and handicrafts from around the world. We supply stores and businesses worldwide and now bring to you our quality products online. Our mission is to provide the best products and service possible! We want you to be as excited about our products as we are. Our website will deduct 50% orders over $600.00. We ship worldwide. Email us for international shipping quotes. 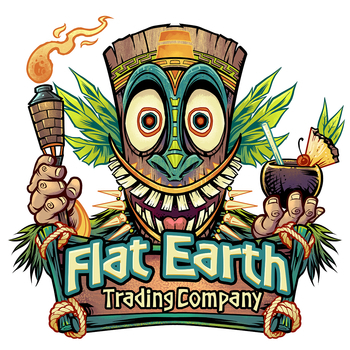 Contact us at: Info@FlatEarthTrading.com or by phone at (888)716-0406. 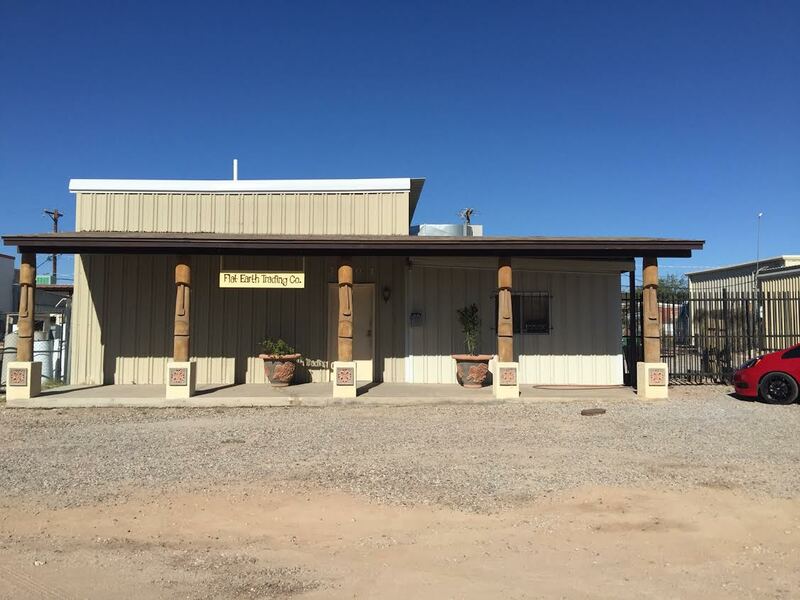 We are located at: 3201 E. Columbia St Tucson,Az USA. Click here for our location on google maps.